Friday expected to be cool around 25/26c in the day. Saturday morning cold at around 12/13c. Day a couple of degrees higher at 28c. Sunday , again a bit warmer around 28/29c. Monday /Tuesday/Wednesday warm at around 33/34c, and nights rising to 19/20c. Pune : Cool till Sunday, expected drop on Saturday to 8/9c. Next week warmer, with cloudy weather, and light rain in some parts on Tuesday/Wednesday. Mumbai can expect cooler days and nights till Saturday. Pleasant weather from 7th-9th with temperature range between 27/28c and 13/14c at Scruz. 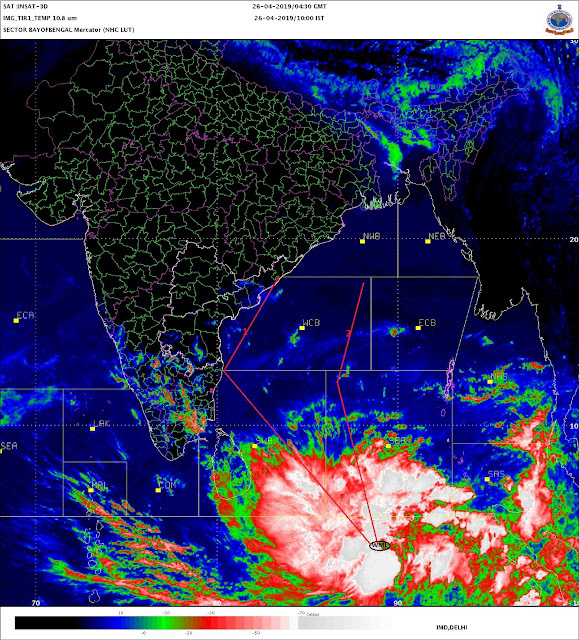 Any rain possibility for Coimbatore region?